In a mixing bowl, using an electric mixer, whip the cream until stiff peaks form. In a separate mixing bowl, whip the cream cheese with the powdered sugar until smooth. 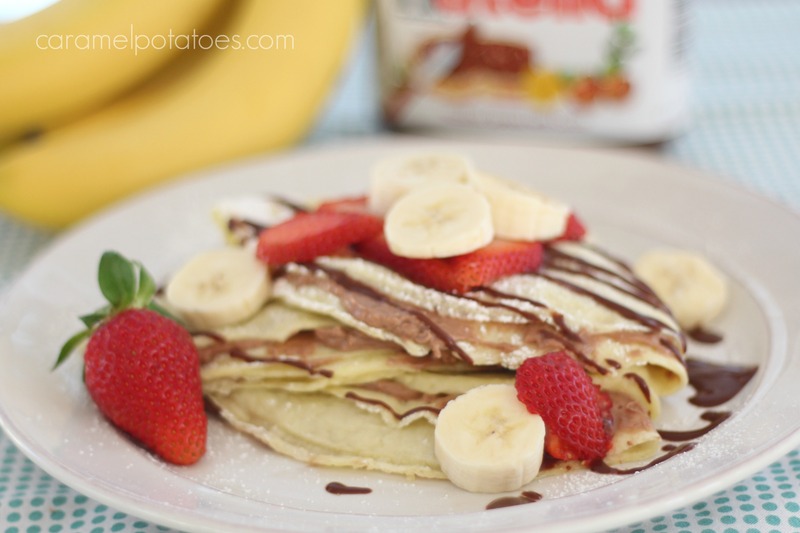 Add the Nutella and blend well. Fold in half of the whipped cream, then fold in the remaining cream until well blended. Store in refrigerator in an airtight container. 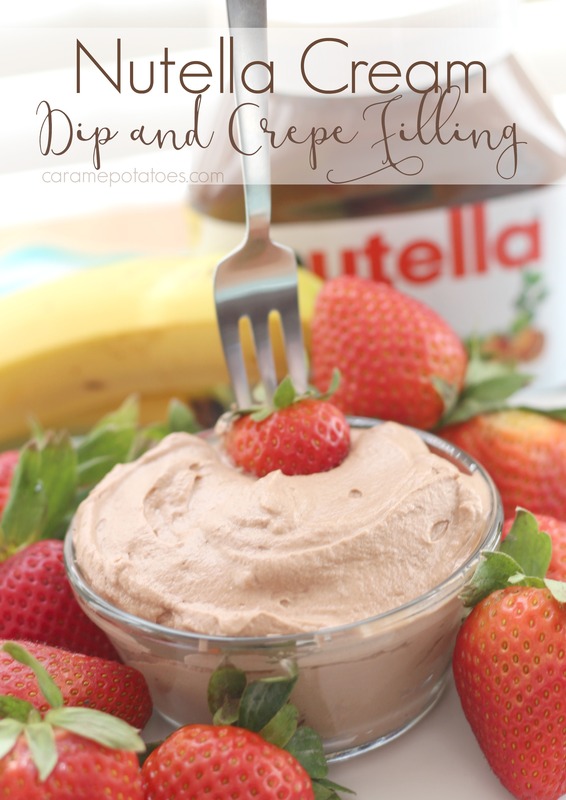 Serve as a dip with fruit and graham crackers, or use it in crepes with bananas and chocolate drizzle.